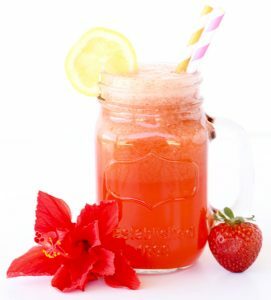 What better way to cool off this summer than with this Frozen Strawberry Lemonade Recipe?!? 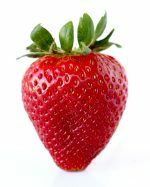 Strawberries are officially, hands down my FAVORITE fruit! 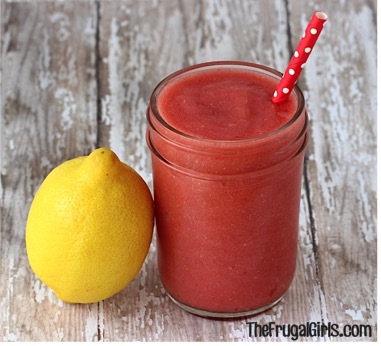 They make for the perfect excuse to blend up this easy Frozen Strawberry Lemonade Recipe! This tasty treat is the perfect way to cool off on a hot day! Who can resist a delightful splash of lemonade, and some irresistible strawberries?? I sure can’t! 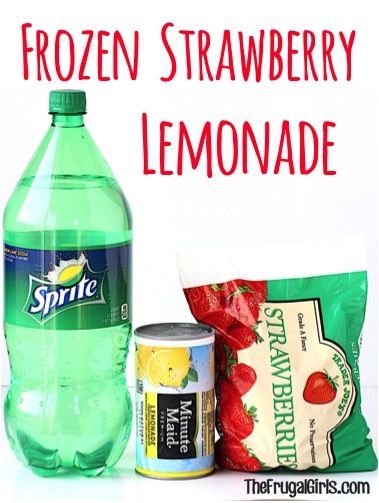 Now are you ready to make your own with this fun Frozen Strawberry Lemonade Recipe? Let’s get started… some amazing frozen refreshment is only minutes away! 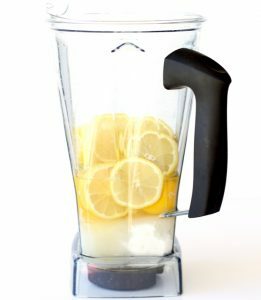 Add ingredients to your Blender and blend thoroughly. 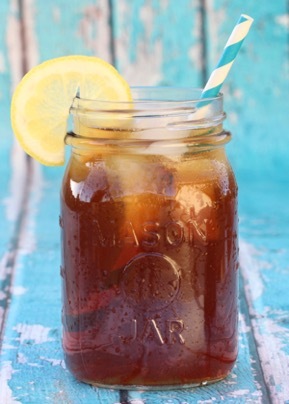 Serve in a Mason Jar and get ready to be refreshed… Yum! Craving more of the Best Frozen Drink Recipes for your summer? 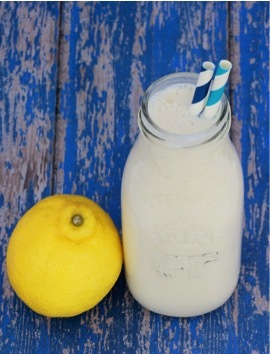 Make some ice cold delicious Frosted Lemonade to cool off on these Hot Summer days! 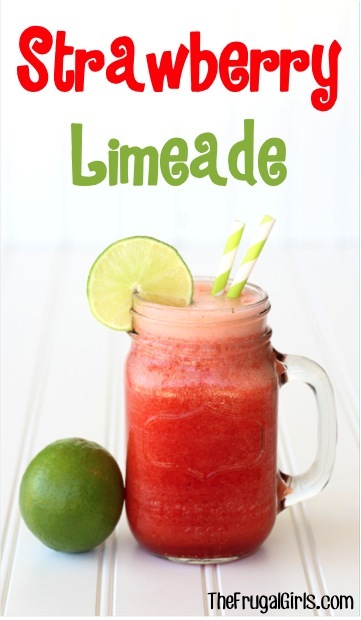 Drop the FUN Bomb on your party with this delicious Strawberry Limeade Recipe! It’s perfect for every party, baby shower, bridal shower, or hot summer evening! 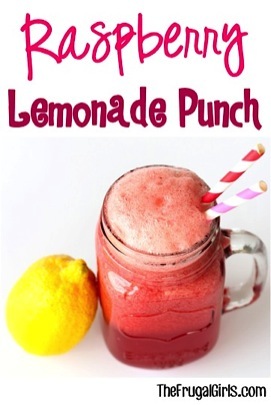 This Raspberry Lemonade Punch Recipe shouts “I Love You Summertime! 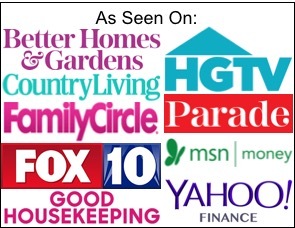 !” A party punch is the perfect way to say “This Is A Real Party,” so start having some fun!! Cool down on a hot day with just what the Dr. ordered! That’s right ~ you’ve got a prescription for delicious refreshment with this easy Dr. Pepper Slush Recipe you can make at home! 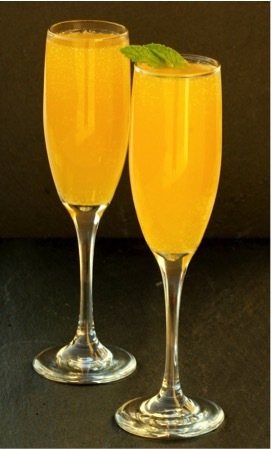 There are no limits here to delicious fun, this Peach Mango Bellini Mocktail Recipe is great for everyone young and old! 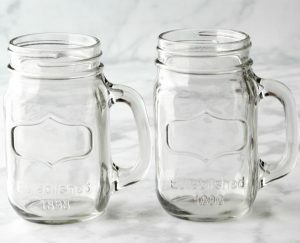 Make it up by the pitcher, and store some in your refrigerator to satisfy those cravings on a whim. 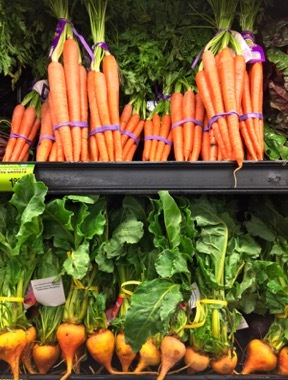 It’s so EASY to make and seriously frugal, too! 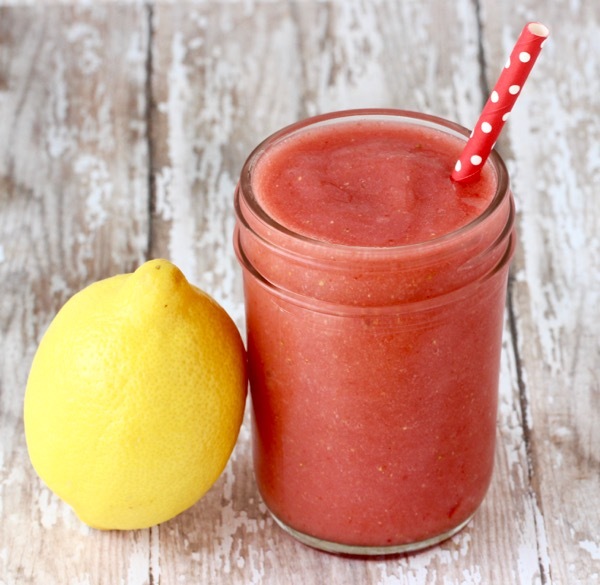 Ready to load up on some amazing Lip-Smackin’ Lemon Recipes?? 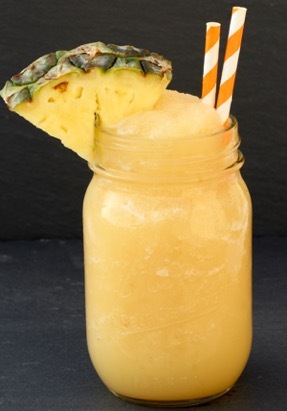 These frozen drinks will keep you cool no matter the temperature outside! This seems like it is for one serving. Can you make a version for a group? For the Strawberry Lemonade do you have amounts for a 1 gallon recipe? 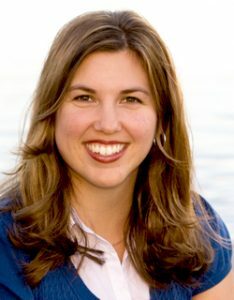 You are my new favorite person. I need this in my life so bad! No more going to chili’s just for a strawberry lemonade. OMG! All of these recipes sound delicious! I’m bookmarking the page to make them this summer. I made this with cherries and limeade…my son said it tastes better than sonic! Thanks for the inspiration! I am thinking to make this for my son’s birthday party. Any recommendations for a bulk recipe?